This headline is pretty bold, I know. 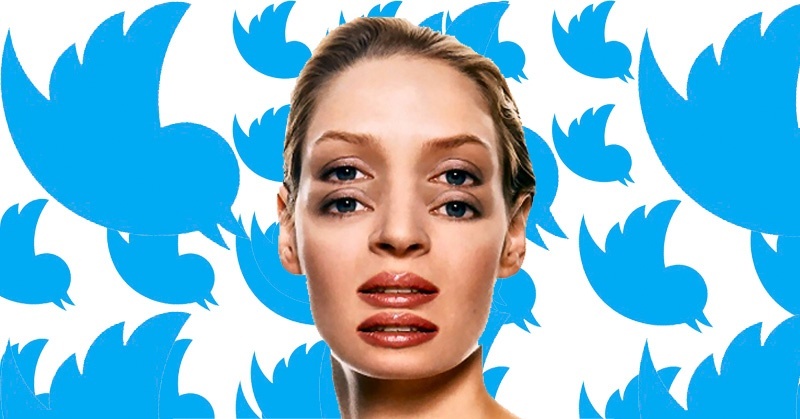 Can you really double your Twitter followers in just 5 minutes per day? 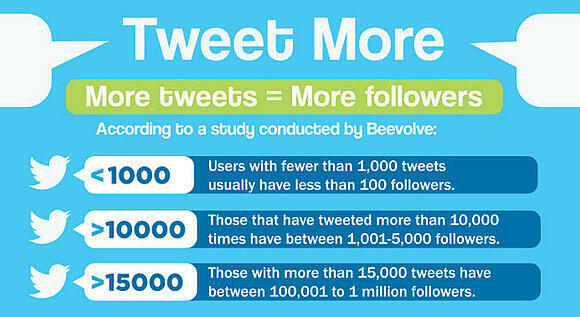 Well, considering the average Twitter user has only about 200 followers (according to a study by Beevolve.com), then it shouldn't be that hard! What if you have more than that? But that doesn't mean you can't grow your following too. Below are 9 tips to help you do that. 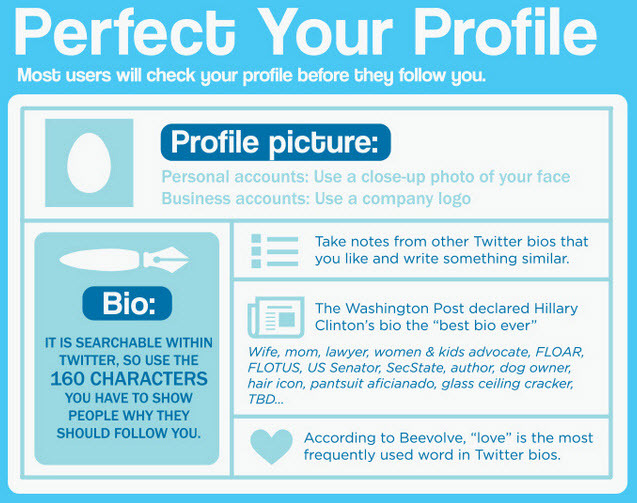 Before someone follows you, they'll usually take a glance at your profile. So make sure you've filled everything out and have a great profile photo -- or at least one that catches people's attention. Also some Twitter bio ideas are better than others. So choose well! 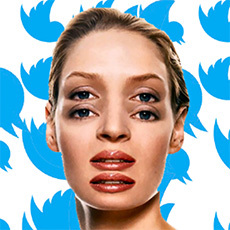 It stands to reason that if you aren't tweeting, people won't retweet you -- which is the quickest way to get followers. 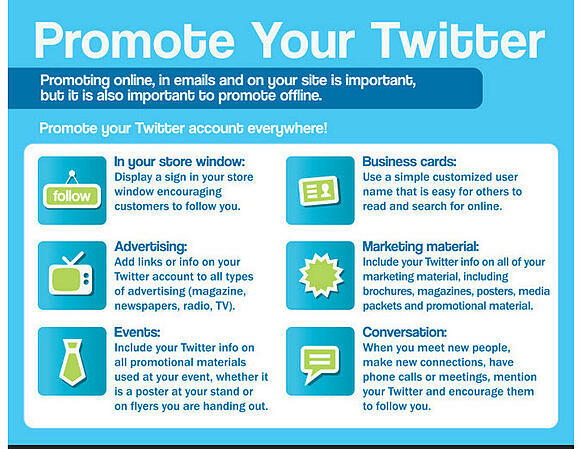 Yep -- get more retweets ==> get more followers! So ramp up the tweets! And make sure you're tweeting on a consistent basis. We obviously highly agree with this tip! Scheduling your social media posts not only saves you time but also leads to more followers. Because it makes you consistent and predictable. Followers will come to expect tweets from you at certain times of day -- once you stop tweeting consistently, you'll fall off the radar. 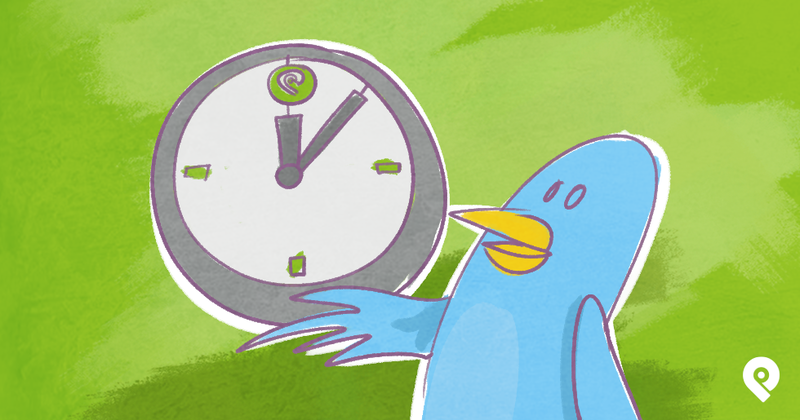 There are many great apps for scheduling tweets... including Post Planner! In social media it's not about who you know but who knows you! 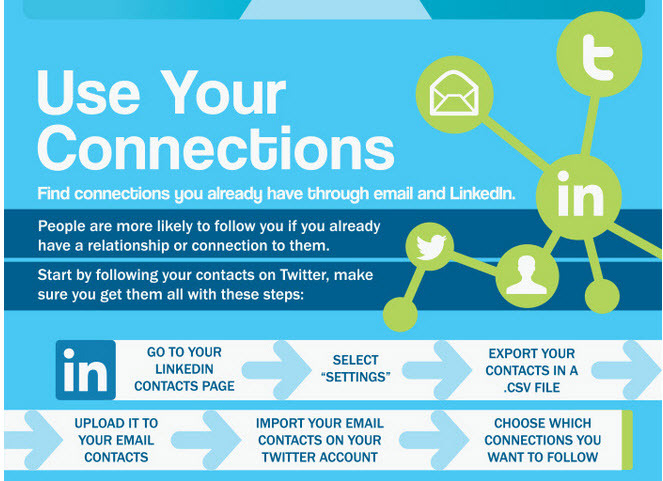 Leverage your connections on other social media sites by linking to your Twitter account in posts or updates. 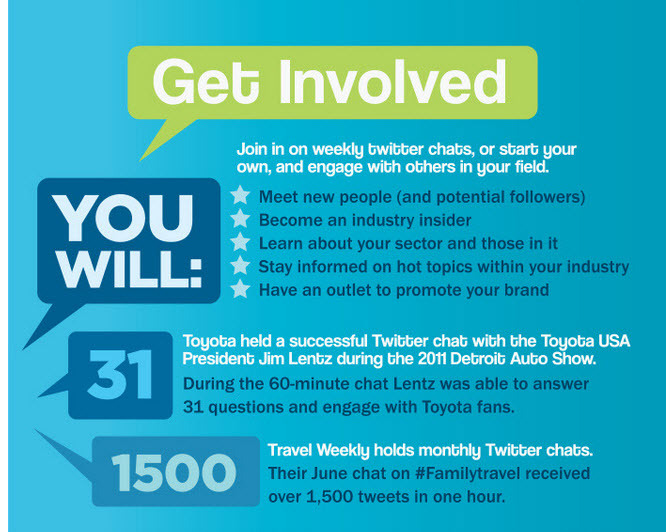 Twitter chats are a great way to find people of similar interests and gain followers. 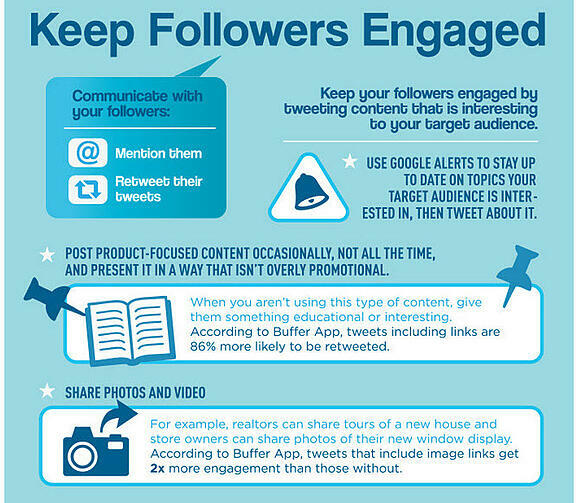 You'll likely want to follow them back or follow them first to catch their attention. Got it? Ok, now go out and take part in a Twitter chat! 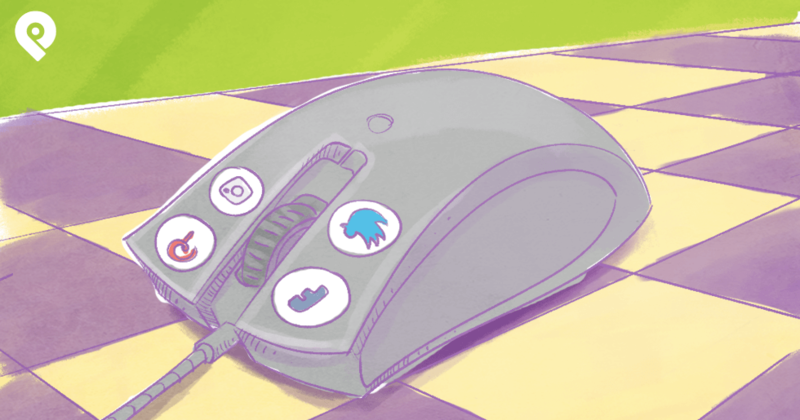 Like Twitter chats, finding people who are interested in the same things is crucial to your Twitter growth. 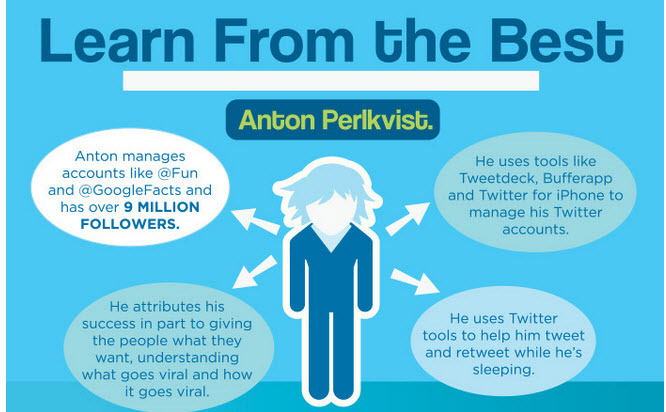 Follow influencers in your niche and be sure to retweet their posts once or twice per day. This shows them you are engaged with Twitter and willing to give back to your community -- not just blast out your own links. 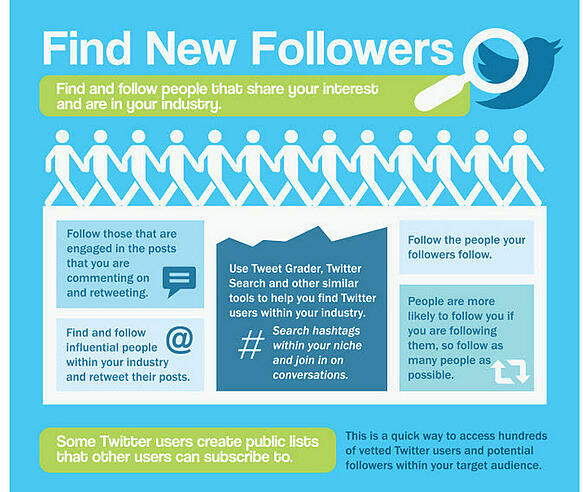 Twitter lists are also a great way to find people to follow and content to retweet. What's the point in having 1000s of Twitter followers if they aren't engaged with your tweets? That's why it's important have things to Tweet that appeal to your target audience and make them take action -- either by clicking your links or retweeting you. If someone retweets you be sure to reply back and thank them with a personal message -- not an automated response! You can automate a lot of stuff on Twitter, but you still need a big part of your Twitter strategy to be human. Can you imagine having 9 million Twitter followers?! I can't. But even with this many followers, you can see how important it is to use tools and stay engaged with your audience. If Anton (above) suddenly stopped tweeting, people would forget about him pretty quickly. This isn't the movie 'Field of Dreams'! 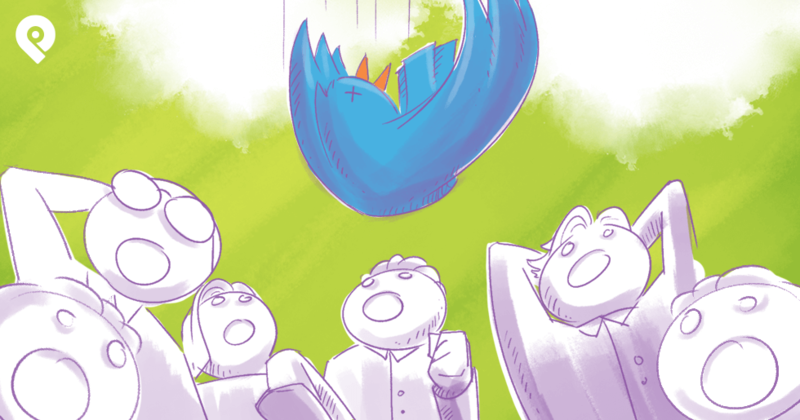 So don't build a Twitter account and just expect people to start following you -- that just doesn't happen. 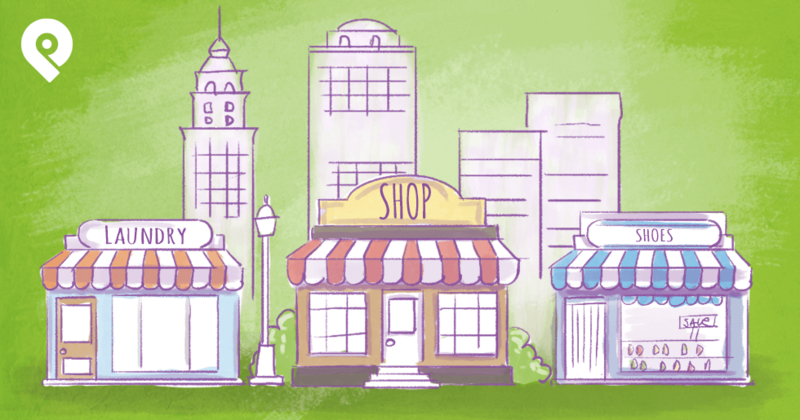 You'll need to find creative ways to get others to follow you -- both online and offline. 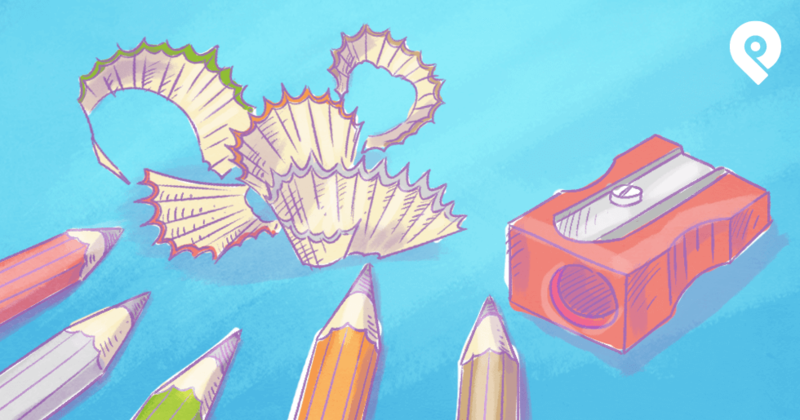 Bottom line is be creative with how you promote -- but don't overdo it. Overall I think this graphic is great to get you started on Twitter -- or maybe to get you excited about it again. What are your thoughts on this graphic? Good advice?